One of the more attractive features of Nokia’s high-end Lumia smartphones is that they offer near total granular control over the camera. You can tweak the white balance, exposure, shutter speed and focus all with ease. 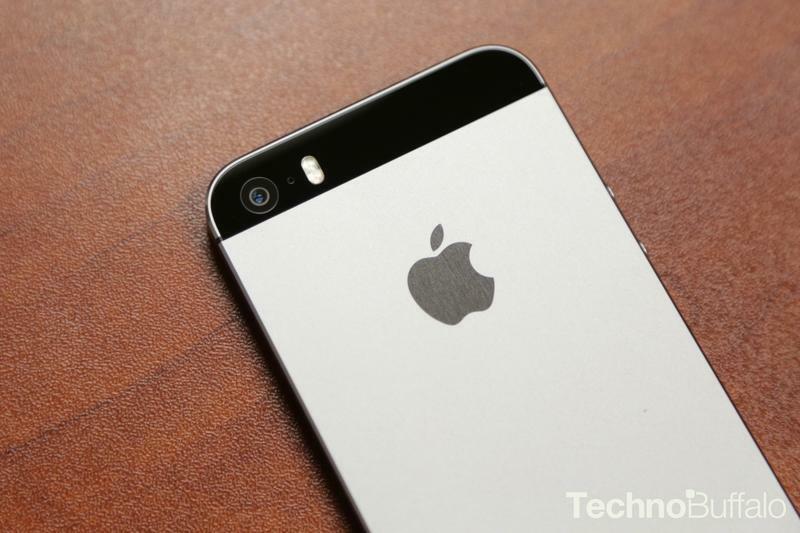 While Apple’s iPhone 5s offers one of the best cameras on the market, one of its weak points is that Apple has so far locked down access to a lot of the manual controls, instead preferring to make the camera experience much easier for Joe Consumer. That changes in iOS 8. Anandtech recently dug through the iOS 8 code and found that it will “expose just about every manual control possible.” That doesn’t necessarily mean Apple will make them available in its default app – in fact, it doesn’t in the iOS 8 beta – but it does mean third party app developers can create more robust apps that let you tweak those sorts of controls. Apple’s tools allow developers to skirt around camera controls that typically lock access to the shutter speed, exposure values and white balance settings. 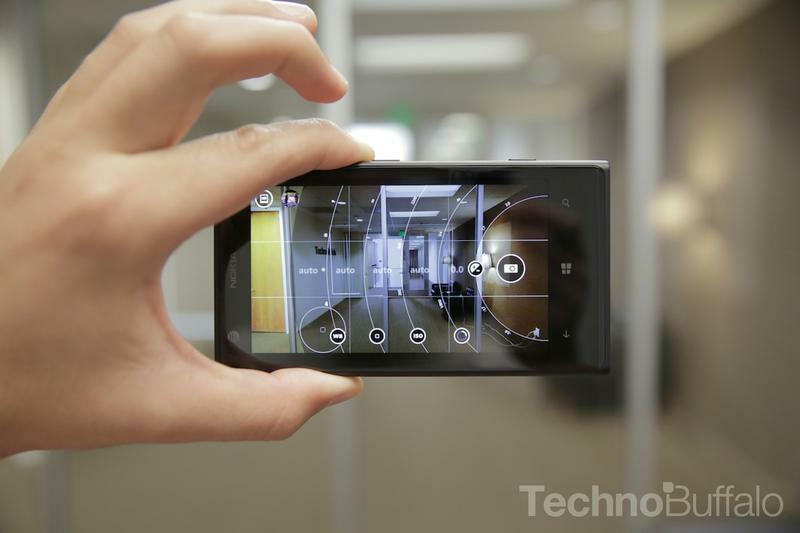 Anandtech imagines developers creating third-party camera apps with user interfaces not unlike the Nokia Camera application (above) on Windows Phone. This is great news for folks who have otherwise shied away from the iPhone 5s because of the inability to manually control a lot of the camera actions. Also, for folks who don’t care, it appears that Apple’s camera UI will remain as simple as ever, without making things too complicated out of the box. Hit the source for a more detailed look.